One of the main reasons I started this blog (aside from it being a way to explore and promote the specialty coffee industry in Scotland), was in order to discover a broader range of coffee origins. 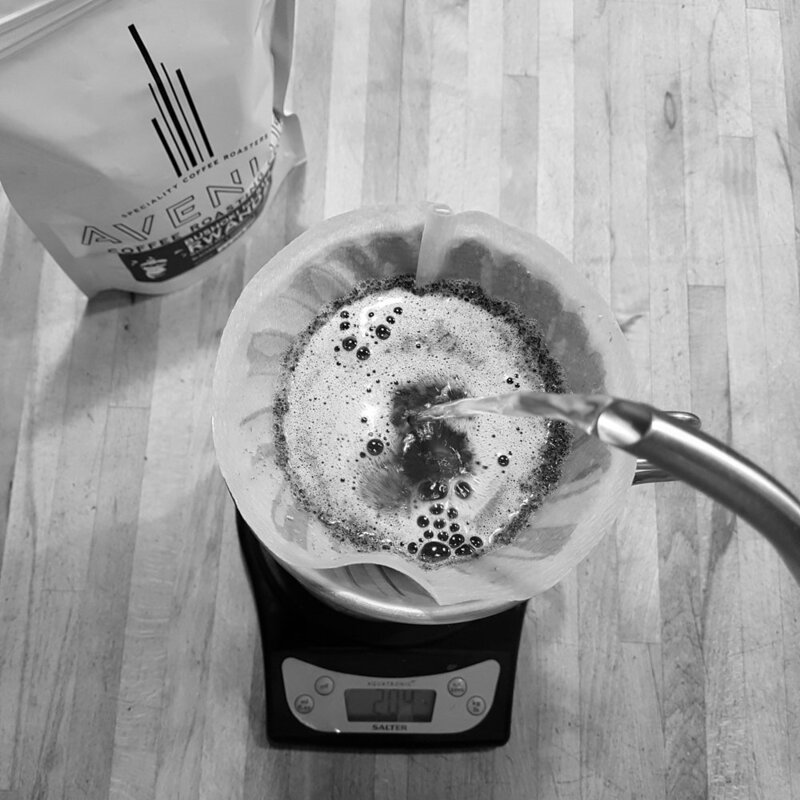 My job as a roaster in the States, and the customer base of the company I worked for, meant that my experience was typically limited to Central and South America and East Africa, as well as occasional forays into Southeast Asia. 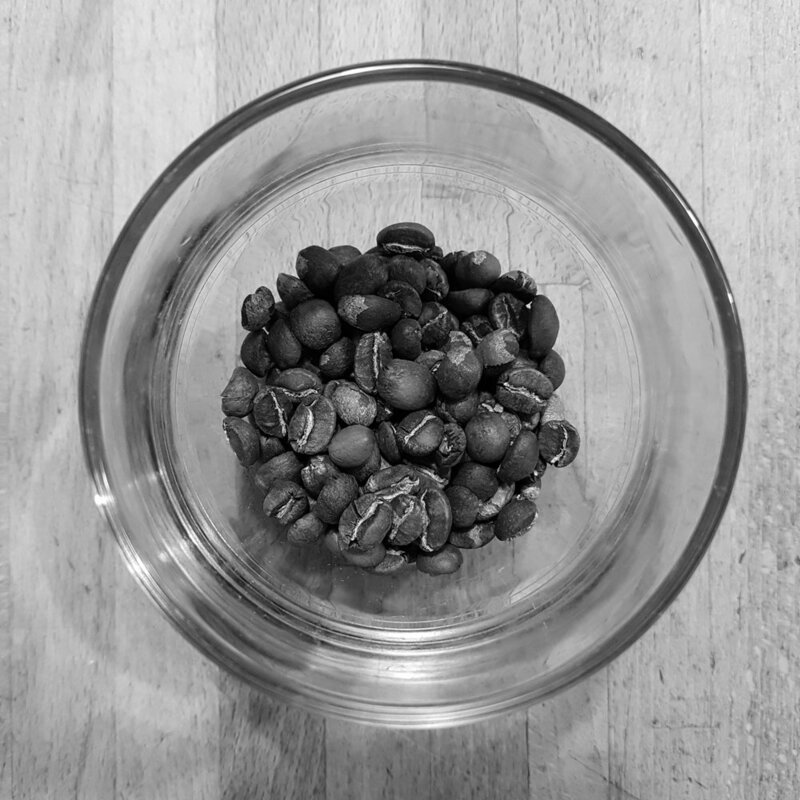 Therefore I have endeavoured, where possible, to seek out origins and processing methods (or combinations of the two) that I haven’t yet had the chance to sample (Williams & Johnson’s Burundi Mbirizi Lot #7 or Artisan Roast’s Nicaragua Cerro De Jesus Natural are good examples of this). Consequently, on a recent trip to Glasgow, Avenue Coffee Roasting Company’s Rwanda Bushoki Lot 5114 caught my eye. Located between lakes Tanganyika and Victoria in Central Africa, Rwanda is sometimes called the land of a thousand hills. Its high elevation, regular rainfall (two rainy seasons per year) and excellent soil make it an ideal coffee growing region. Rwanda is, sadly, primarily known for the 1994 genocide which killed upwards of a million people. Quite aside from the appalling human cost, the genocide also had a devastating economic impact on the coffee sector, with plantations eradicated and infrastructure severely damaged. Since then, however, coffee has recovered relatively well, with the privatisation of the industry in the late 90s and significant investment in infrastructure. Two decades after the country was ripped apart, Rwandan coffee is again sought after in importing countries and contributes to the livelihoods of hundreds of thousands of smallholding farmers. This particular coffee is a washed Red Bourbon, and comes from the Bushoki washing station in the Rulindo district, in the north of the country. This region is particularly mountainous, leading to microclimates with considerable rainfall which results in some varied and extremely interesting coffees. Avenue’s bags have evolved since I last bought from them, shiny white replacing the matte black of previous iterations. The snazzy labels with depictions of various animals are, I’m pleased to say, still in situ. The coffee is lightly roasted, with the odd flaking of chaff reminiscent of a washed Ethiopian. The dry fragrance is enchanting: delicate and pleasantly sweet, with notes of blackberry and Earl Grey tea. The tea-like dimension continues into the brewed cup, alongside, interestingly, a note of tangerine combined with a grapefruit brightness. As the cup cools a toasted almond nuttiness ripples out, adding yet another layer of complexity to that curious citrus blend. The depth and multifaceted nature of this coffee is what intrigues me the most. Every time I think I have pinpointed the essence - the heart of the coffee so to speak - it moves. Originally I had it down as a standard washed African, all brightness and blackberries; then it was tea-like, citrusy and delicate; then deep and rich and nutty. I’ve been drinking it all week, and I still haven’t figured it out. That, then, is the best compliment I can give to this provocative and enigmatic offering: I want to drink more of it. It is light and easy going, and yet complex enough to warrant further investigation. And, really, what more could you ask for in a cup of coffee?